NEW COMMUNITY! 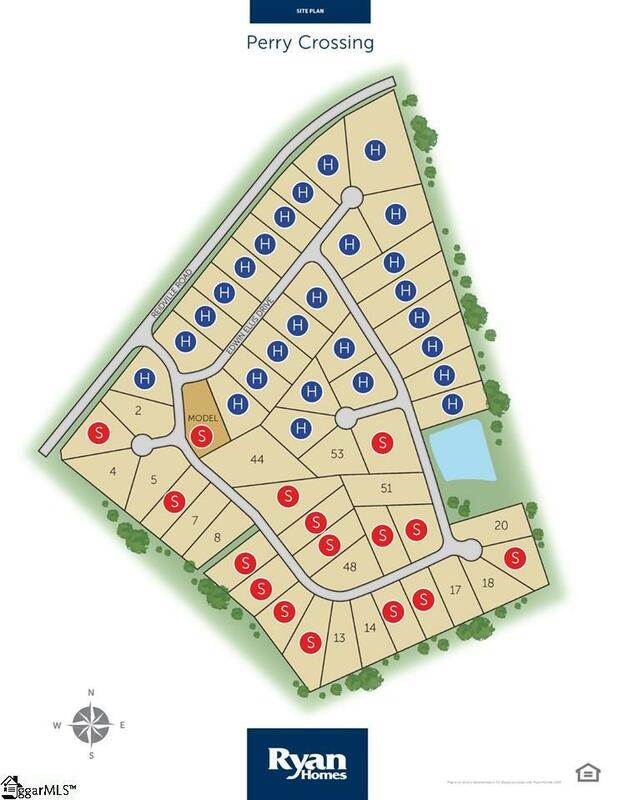 Perry Crossing offers upscale, estate-style homes on half acre homesites in a convenient location near Five Forks! 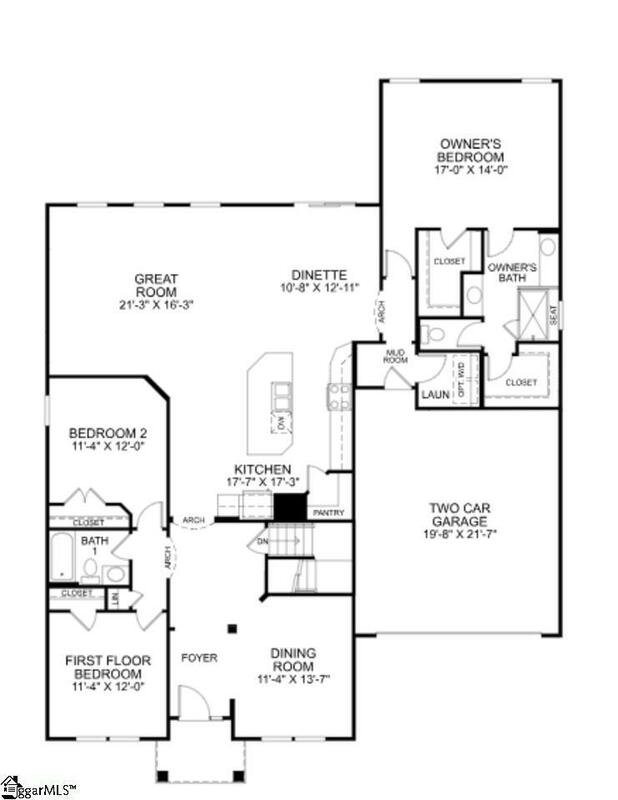 The Winterbrook is an elegant home with a modern, open-concept design. Hardwoods grace a welcoming FOYER, and a host of archways pull you into the home. A decorative column delineates the Formal Dining Room at the front of the home, and rich hardwood floors grace most of the main living areas. Two bedrooms and a full bath are found through a semi-private archway near the front of the home. At the Winterbrook's heart, you'll find a wonderfully open GREAT ROOM with plenty of natural light and room to relax. The CHEF'S KITCHEN will inspire you to eat at home! A gigantic ISLAND is perfect for food prep and conversation. Premium GE stainless steel appliances, sparkling granite countertops and coordinating backsplash, beautiful cabinetry with crown molding, and a walk-in pantry make meal time elegant and easy. Tucked away through another graceful archway beyond the breakfast area, the LUXURIOUS OWNER'S SUITE features two sizable walk-in closets. The owners bath boasts spacious his-and-hers vanities topped with granite, an oversized shower with seat and tile surround, and ceramic flooring. Enjoy outdoor living on your back deck overlooking a tranquil acre homesite. 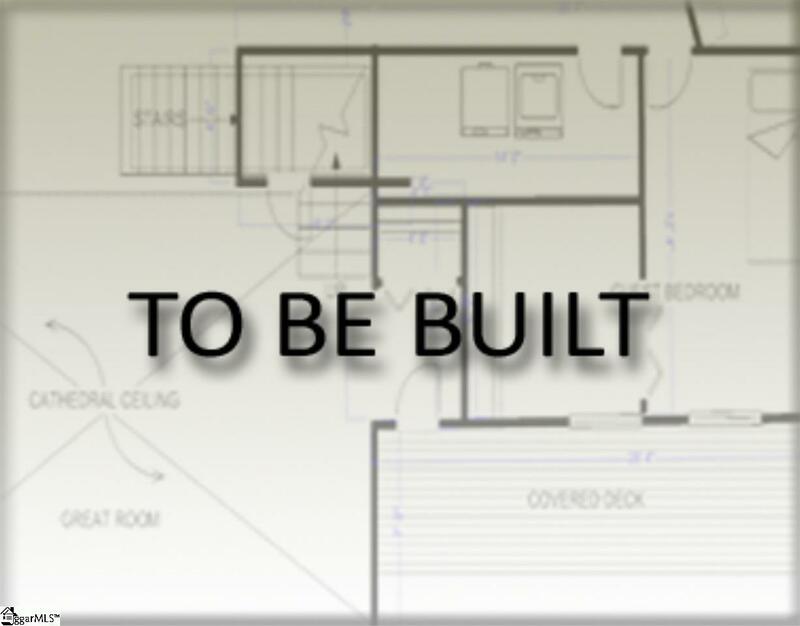 INCLUDED is a crawl space foundation, James HardiePlank Color Plus siding plus Stone accent exterior, stylish craftsman interior trim package, and a 2 car garage with opener and professional landscaping! 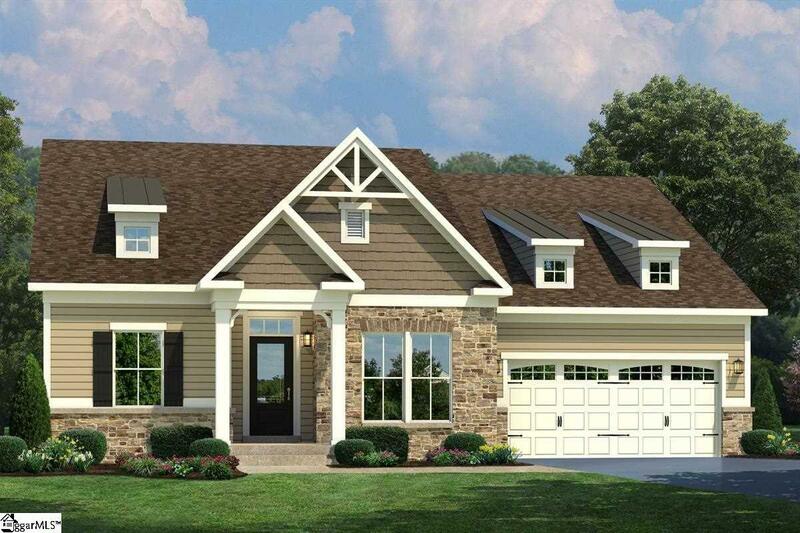 The Winterbrook is the perfect choice for graceful, one-level living! Visit PERRY CROSSING today to learn more!